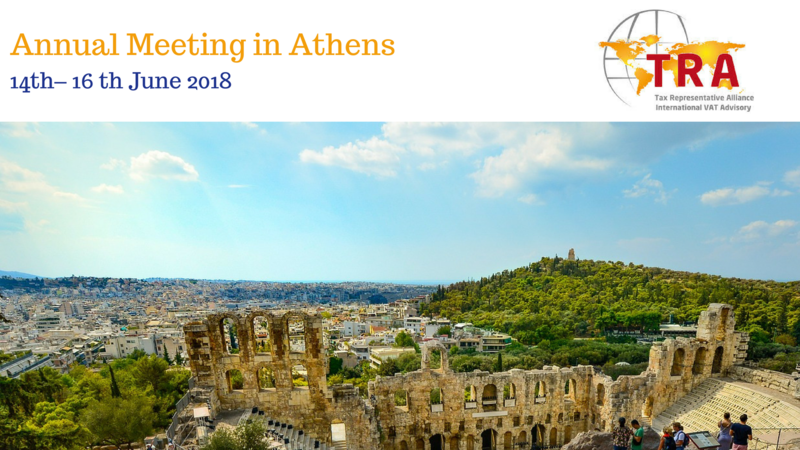 The TRA Annual Meeting will take place this year in Athens, at the Metropolitan Hotel, Leof. Andrea Siggrou 385, Paleo Faliro. The event will start on June 14, ending on June 16. All TRA Members and Clients will be very welcome! a GDPR presentation will be held by Beatrice Masserini and Valeria Re (Italy). Other sessions will focus on the Alliance organization and members engagement.